NEWS: We just released an application called: "Greek Web Search Engines", this application will let you search Google and Yahoo in Greek!. We also released an other new application called "Greek YOUTUBE Search", this application will let you search on Youtube.com for videos in Greek!. 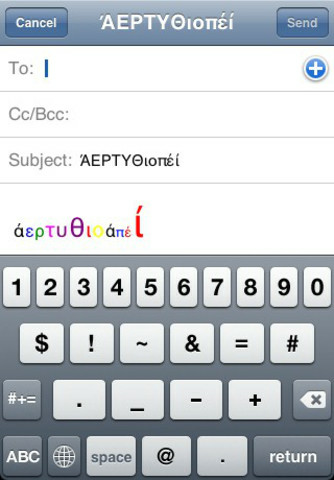 Finally you can write unique emails in "Greek". In the past you were only able to send email in plain black and white, one size and one font only. Now thanks to this application that all has changed. 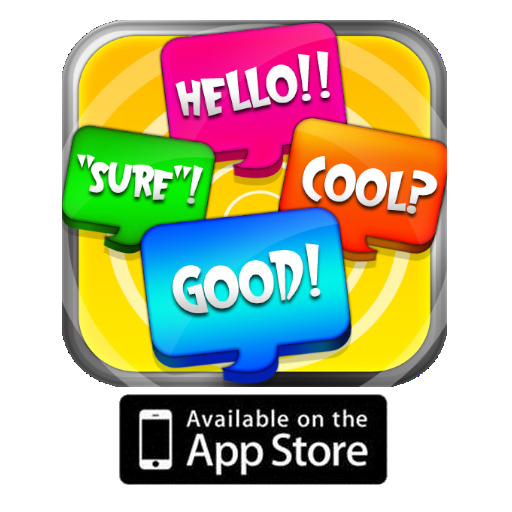 Images speak louder than words, please check our application preview images. Keywords: Greece, Athens, Greek and Europe.